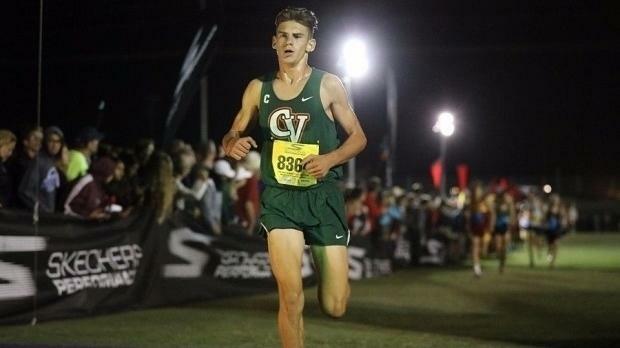 Arizona's Desert Twilight XC Festival, known widely as the premier meet of the Grand Canyon State is set to go down tomorrow at Grande Sports World in Casa Grande. Have a look at the Top 8 Boys and 5 best teams set to toe the line in the Sweepstakes Race tomorrow night. With over 230 teams attending the Boys Sweepstakes Race has assembled a competitive field with teams from Colorado, Texas, New Mexico, Virginia and even Hawaii on a course as flat as a pancake ready to yield some fast times. Don't forget to tweet @milesplit your predictions for individual winners and times for your chance to win a free MileSplit t-shirt. Use the hashtags #BeatTravis and #MileSplitLive.